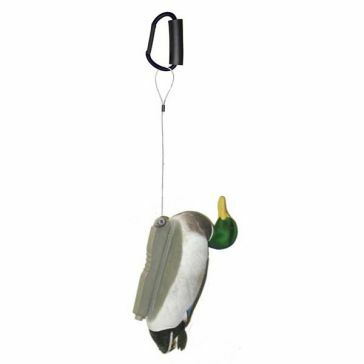 In order for your duck decoy to work the way it should, you need to have a good setup. 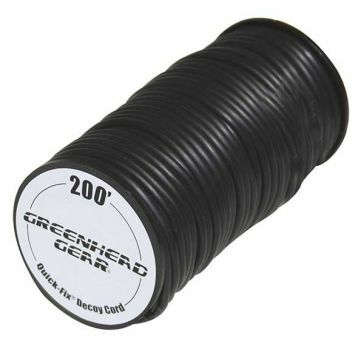 Greenhead Gear hunting accessories will help you organize your spread before, during and after a hunt so you can nab more waterfowl with less stress. 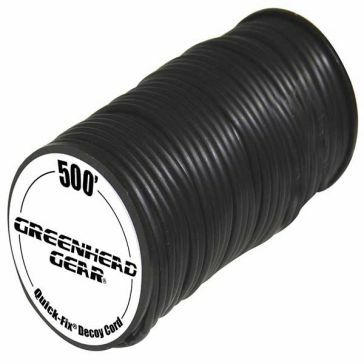 Part of the Avery Outdoors family, Greenhead Gear - better known as GHG to their fans - is a leading source of duck hunting gear for all ages. 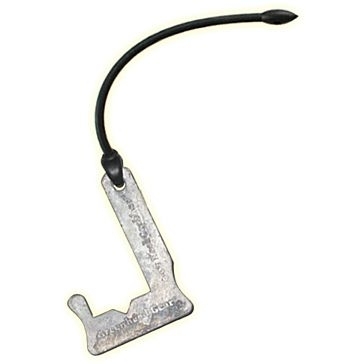 This Tennessee-based brand makes a variety of decoy rigging accessories that can be used with their duck, goose and turkey decoys or with your favorite bird bait. 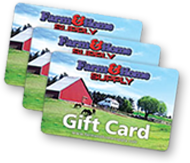 Farm and Home Supply has the gear to outfit your lifestyle and make better hunting spreads. 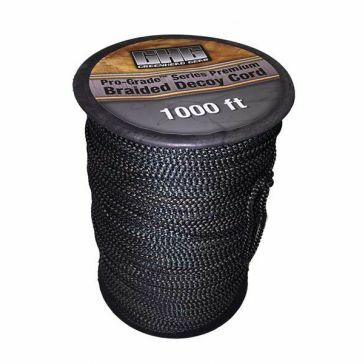 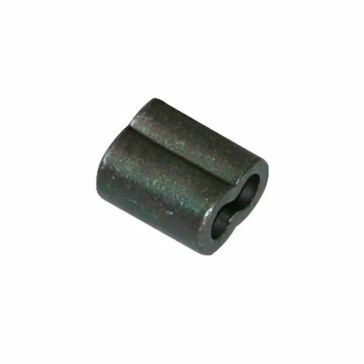 We stock several spools of tough Greenhead decoy rigging cord, including braided decoy line for land-based setups and PVC decoy cord for floating decoys. 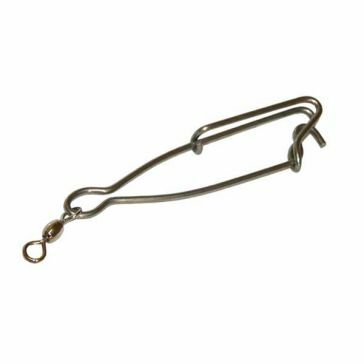 Add rust-proof decoy cord crimps and rigging clips to secure your spreads. 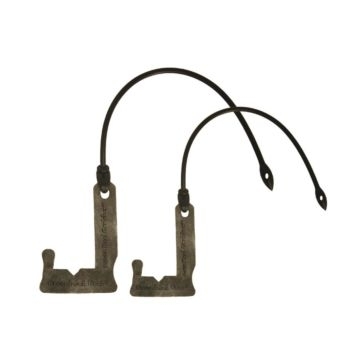 GHG decoy rig kits include weights and depth adjusters to set your decoys at just the right spot. 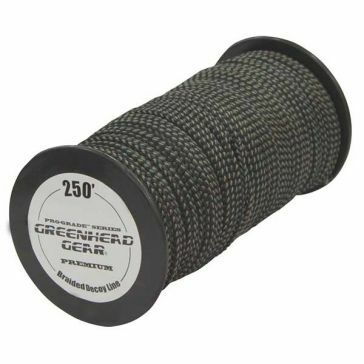 Long-lasting Greenhead Gear duck decoy supplies will be part of your collection for season after season, and we have same-day processing when you order online!